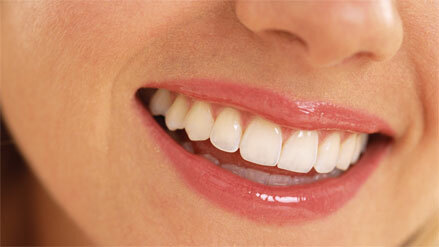 Your teeth are important to you, and they're equally important to us. 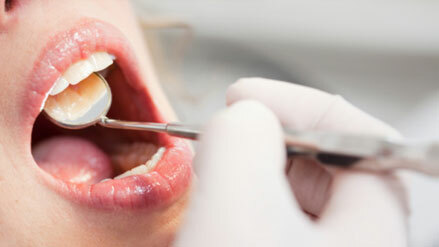 That's why we work hard to provide all of our patients with a comfortable environment and the best in dental care. 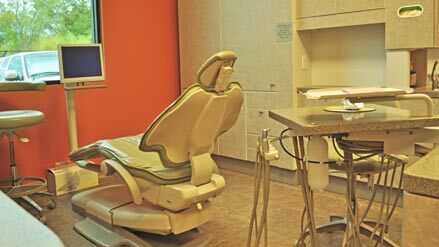 Our goal: to provide the best in dental health care in a friendly, professional environment in Athens, TX. 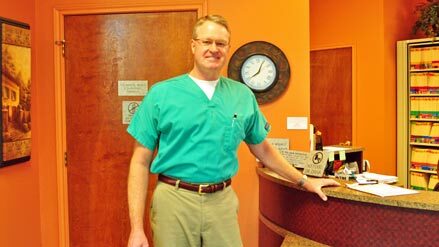 Whether you are looking for a new dentist for your family's routine dental care, you need dentures, or you are experiencing a problem with your teeth, you'll find the staff at Dr. Mark Roberts' office to be responsive, helpful, friendly, and ready to take care of you. Find out more about our team and our complete suite of services here on our website, and to schedule an appointment, please contact us at (903) 675-2122 or click here.